Sighing heavily I laid my bag down on the couch. I took another breath and made my way to the kitchen. I was really tired. Than the thought came into my mind of my cousins birthday. October 31st marked the day of my cousin Athena Schusters Birthday. I laid my head to rest. 4:35 was the time and I had to get ready at 5:00. Getting up lazily, I took a shower and got ready. A 21st was one of my favorite celebrations. If you looked around my house you could obviously see a lot of mess around. I was wearing heels and there was a lot of stuff in the car, so I had a little space only. So I quickly changed my shoes. As we got there, I stayed in the car for a bit. A few hours later I got outside and was talking to my aunties. Not that many people were there yet. As I walked into the hall, I saw lots of family especially my grandpa. As the party started I sat next to my grandpa who was sitting by himself. The sky was getting darker and I was still enjoying it , especially the bar. The food was really delicious! Than people started performing some items. As I stood there , I was really amazed by different performances people were performing . I looked to the side and saw my grandpa completely drunk . He was on his way home and luckily my Aunt was with him. The clock struck 12:00 am and the party was non-stop still going! It was like there was no end. The room was starting to get stuffy and hot. Overall the night was really amazing. My dad and I went home really tired while the rest of my family was still partying hard. My cousins birthday was really great! It was really a night to remember of course! 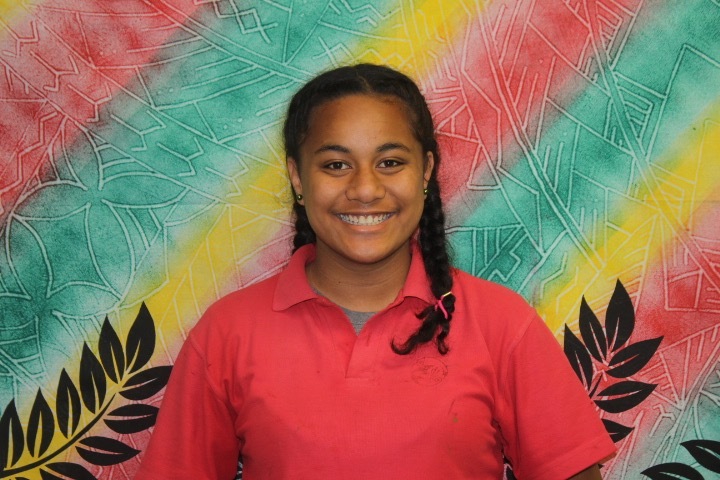 Previously I posted a blog post about how the progress of the tatau goes and how it generated. 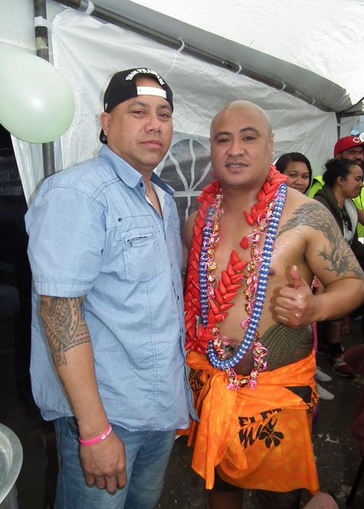 Today I would just like to congratulate my uncle Semu and his fiance Juliana for completing their malu and tatau. Getting a tatau , to me , is an experience of a life time. 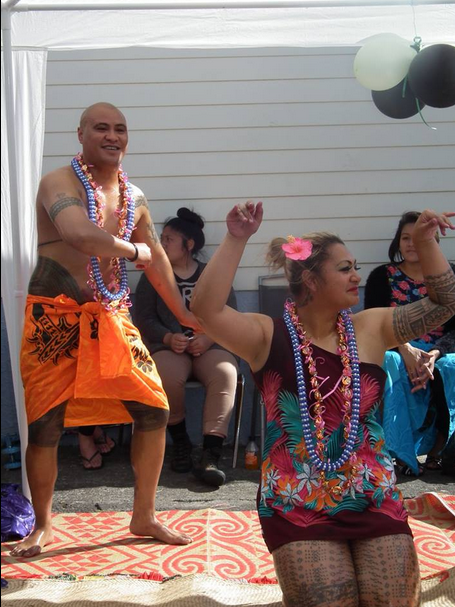 Semu and Juliana's tattoos were done by a man named Tuifaásiga. And recently a few days ago they had just received their blessing for their tattoo. Sitting at the back of the bus, I couldn't wait to go to the Museum. 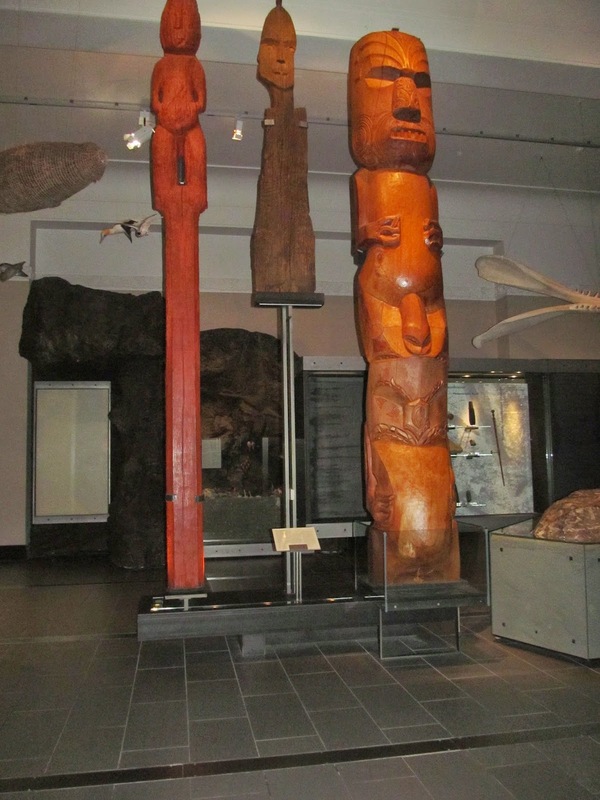 The Yr 7's were fortunate enough to go and ponder the Moari Cultral art like flaxing and the Marae too, also other things. I was most looking forward to going to the Volcanic Eruption section at the Museum. That was my favorite! Especially the musical Volcano Rocks. Going into the museum, I could see different types of flaxes used to make kits, hats and mats. Our task was to re-draw the flax on a piece of paper. Looking around I could see different patterned ones too. I was really inspired by the way the flax was plaited and created. Walking into the Moari Marae I was really mostly inspired by the Tiki's crafted on the walls of the Marae. I quickly grabbed my paper and started to draw the different patterns engraved on the wall. Many National Visitors from different parts of the world were at the museum. I could see that they were very interested in the art of the Marae. Going outside the Marae, I could see a throng around something. Pushing my way through, I could see something un-usual. There was a little note on it. I quickly read through it and saw it was for washing your hands, due to showing respect when you leave the Moari section of the museum. Moving on we stopped by the pacific art centre. I looked at different models of art and started drawing them quietly. My group was mostly looking at the pacific art clothing and began drawing them. I was really inspired by the color's of it. Overall our trip to the Auckland Museum was really a m a z i n g! I was really inspired by the cultural art and crafts that I saw. I do hope the Year 7's next year get the same experience as us. If a man could not endure the pain of getting a tatau, his life will be incomplete and he will bring shame to his family and to himself. Tatau is a traditional samoan tattoo. When getting a Tatau it can only be tattooed by two families Suluape and Su’a. The extension group have been looking at how the Tatau was developed, the essentials and more. When getting a Tatau you will need to ask permission from your parents first. Not only that, but you will need to be brave enough too. Because if you can’t endure the pain of getting the tatau, you will bring shame to your family and to yourself too. It is highly recommended to get your tattoo the same time as someone. Like your family, for support. When you get a tatau it is not a sign of being famous or to show off, the tatau is a high symbol of bravery and service. 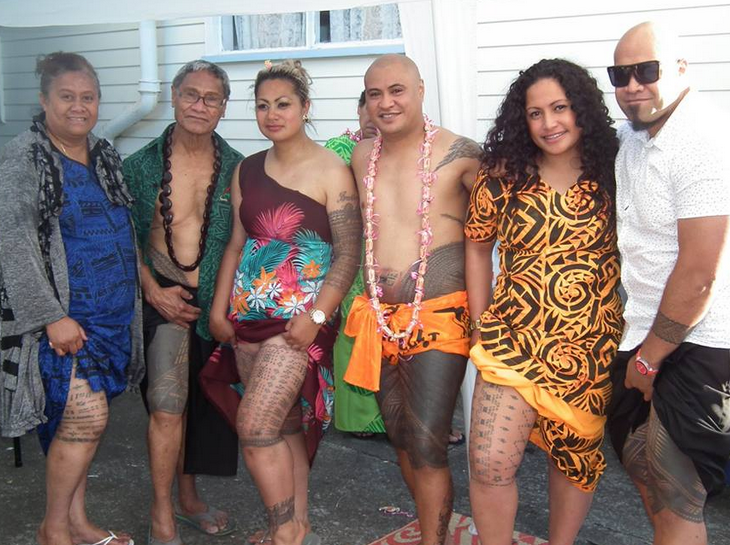 One of the families who do the tatau which was suluape , thought it would be selfish if only two families could do it. So they are teaching someone from Safotu of how to do the tatau. When you get a tatau you don’t get it from an ink machine. The samoan tattoo artists use boar teeth to do the tatau . All though after using it, you would have to wash it or else the next person getting the tatau will get infected. The tatau takes a few months to complete. 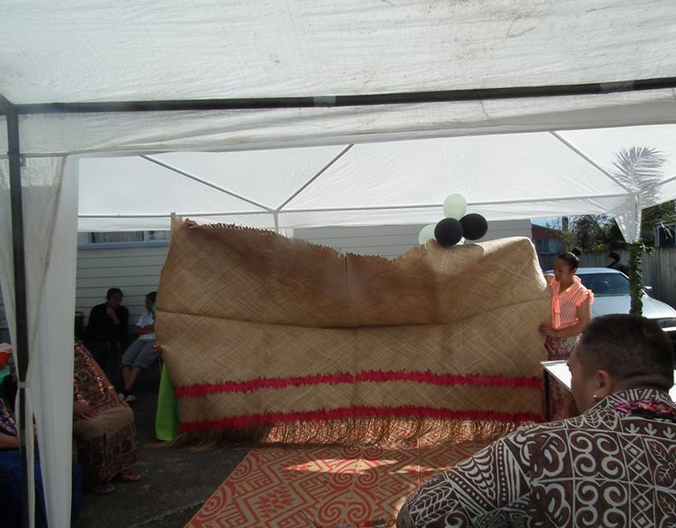 After the progress of finishing the tatau, an egg will be cracked on the persons head which is the lifting of the tapu.